The consistency isn’t too think or thin, which makes the application just heaven. 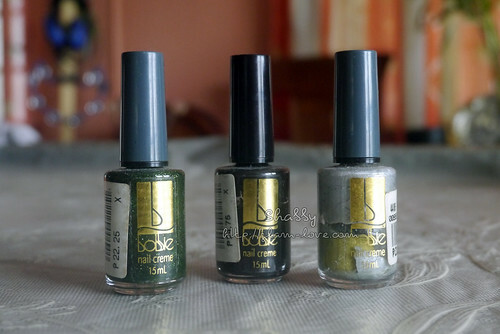 I’m right-handed, so the nail polishes on my right hand nails are fail–Uneven and streaky. 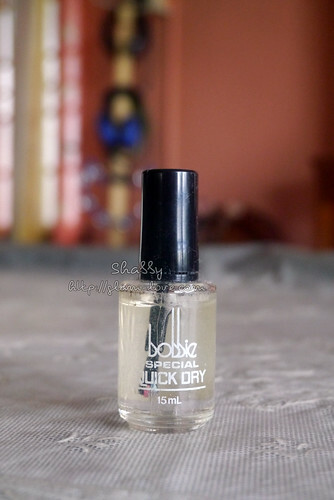 But this nail polish is almost fool-proof even with more than two coats. I ♥ it. I did not buy any beauty products in Switzerland because everything there is beyond my budget. 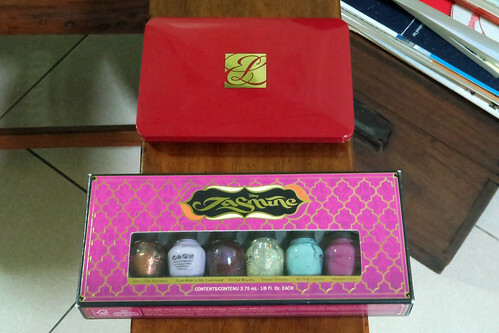 But I received from my Aunt these Jasmine by OPI nail polishes and Estee Lauder eyeshadow palettee. I was able to save money from not shopping until my Changi Singapore Airport layover on my return flight. 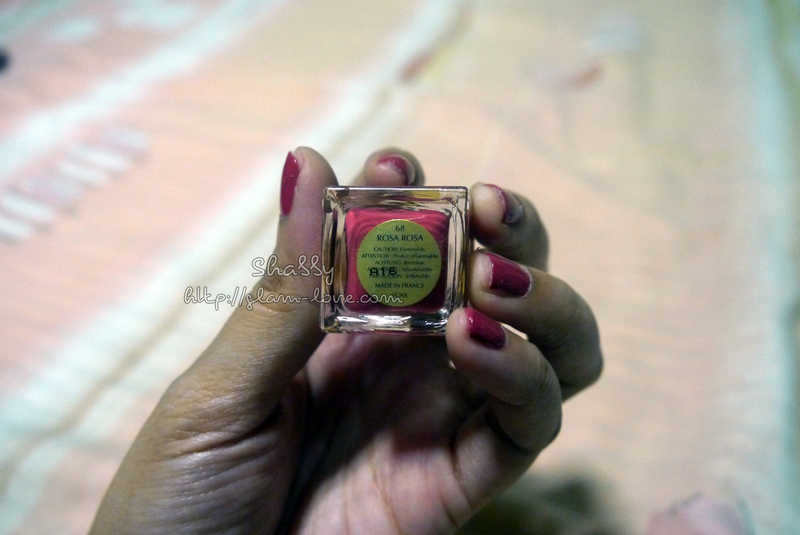 Rosa Rosa was my nail color before I gave my nails a break since they were getting a stain and yellowish. I have the sample size of the Estee Lauder Nail Lacquer which I think is enough for me. It takes me a while to almost never in reusing colors. Rosa Rosa is a slightly-muted rose color nail polish. This is the kind of red you would prefer for any day. 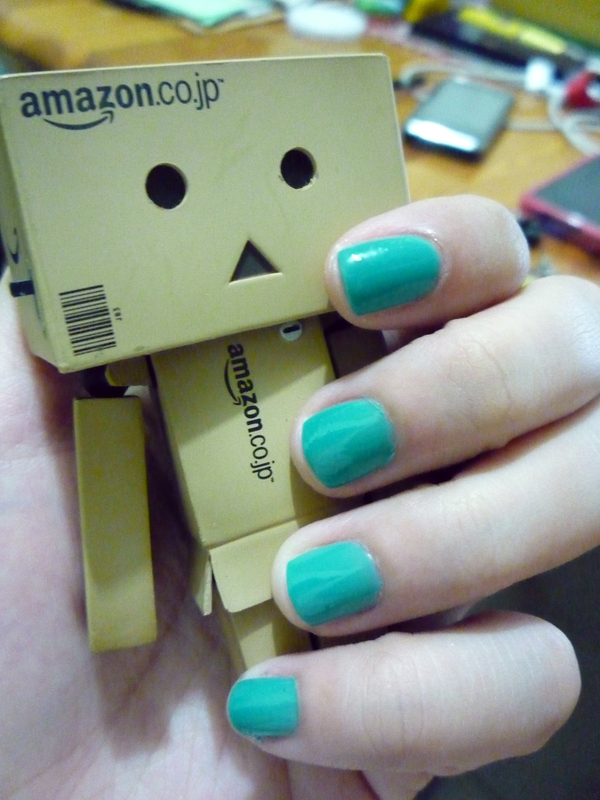 Because I’ve been buying nail polishes lately like they’re candy (LOL! ), it’s about time I cull those I’ve kept for so many years and should have been disposed a long time ago too. I only have a few to throw anyway. Most of which are those really very affordable ones you find in department stores. I got these at The Landmark Makati. I got envious of the many beauty video bloggers I’ve been watching lately because of their nails. Since I couldn’t help it anymore (this was two weekends ago, actually), I went out just to buy some some nail polishes. 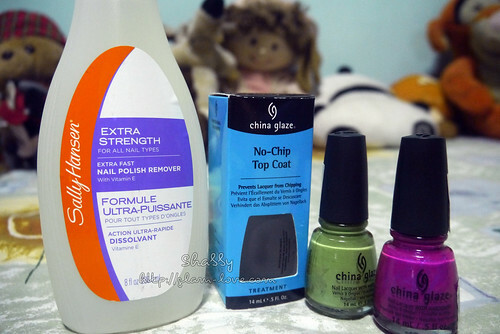 I’ve already tried the two nail polishes, but reviews today will be except China Glaze Nail Lacquer in Tree Hugger. After months, I got to have a foot spa, manicure, and pedicure. I haven’t pampered my feet and hands for quite a while, so last week I decided to have a foot spa, manicure, and pedicure. Nail It! seemed to be the only nail salon in the mall that I could afford then. I made a 5:30PM appointment with their Glorietta 3 branch. When I arrived, the first thing they said to me was they were not doing services that night anymore. I was disappointed and furious. I then remembered Let’s Face It! has feet and hands services too. There was only PhP10 difference between the services I wanted from both salons. No biggie. I actually think it was best I went somewhere else. Nail It! seemed disorganized and the smell of nail polish in their salon was too strong. So sorry for the lack of updates. I have been procrastinating too much and, because of that, I now have a pile of topics to write about. One of which is MAC’s Venomous Villains Collection. Hopefully I can write about that within the day.